I've been a long-time fan, subscriber, and follower of both Amber Naslund and Jay Bauer, who consistently provided fresh insights and marketing savvy for their audiences. 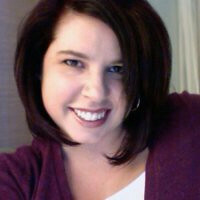 Amber is President of SideraWorks, former VP of Social Strategy for Radian 6, and co-author with Jay Bauer of The Now Revolution (affiliate.) 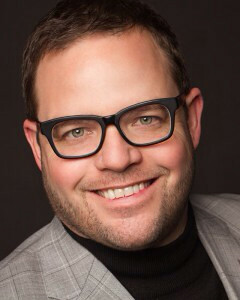 Jay is Jay Baer is a digital marketing strategist, speaker, and author. He founded Convince & Convert in 2008, and has consulted with more than 700 companies on digital marketing. He was named one of America’s top social media consultants by Fast Company magazine, and the Convince and Convert blog is ranked as the world’s #1 content marketing resource. When I heard they were among the keynoters at last week's Marketo Summit, (I've been to several great Marketo events so I know they are the real deal in terms of marketing), I dashed into Dan Francisco and grabbed a seat, just in time to catch their thoughts on organizational management, how social media is affecting the workplace, the importance of marketers as change agents, "Youtility," and what the future holds. Be a Polymath: that is, know about a lot of things and wear many hats - this will make you indispensable in the workplace. HR, legal, customer service -- these are all interconnected areas linked to marketing. Teach and Motivate Others, and Be Change Agents: As marketers, it's our role to take the lead not only in teaching others, but in motivating your team and making sure everyone "gets" social marketing. It is not a solo endeavor. Numbers and Metrics Mean Nothing Without Action: How many organizations spend enormous amounts of time and money on metrics, without changing their action plan and strategy? It's crucial to look at your numbers and use them as the basis for making decisions going forward. Helping vs Selling: Selling is one thing, but if you really help a customer, they'll be your customer for life. Marketing Today Has Unique Challenges: Marketing is harder then ever. Audience fragmentation, the proliferation of blogs ( over 13,000,000), lack of trust in businesses, the explosion in "self-serve" sources for referrals (Yelp, etc.) and the convergence of personal and professional, are just some of the challenges for marketers. Teach Well: The best marketers are always answering questions. We should be less concerned with selling better, and more concerned with teaching better. Learn What Your Customer Needs: Use Keyword search, web analytics, social chat, internal search, and surveys, to find out what your customers need the most. 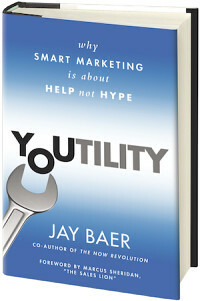 Plan Your Utility: Events, ebooks, print books, blog posts, and videos, are all tools to effectively educate your customers. Make your utility a process, not a project. The Best Plan for the Future? Content and Market the Marketing: The future of marketing is having a plan for each part of your content -- this is where social media comes in. And now to you. 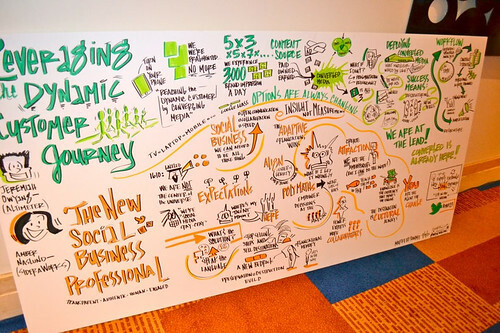 What do you think the future of social marketing holds? And what can we invest in now that will yield the greatest results in the next 1-5 years? Share your thoughts in the comments!